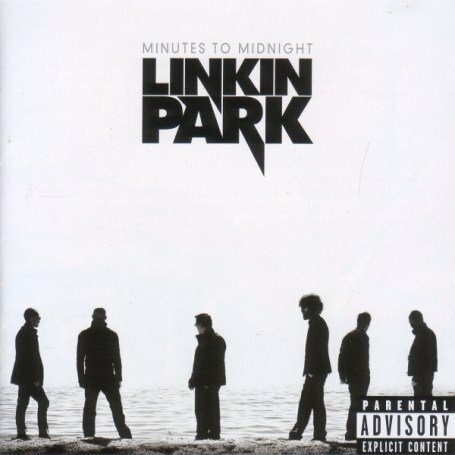 The first image on the page is for Linkin Park - Minutes to Midnight, followed by the original. Also check out the most recent parody covers submitted to the site. Well, I wouldn't say that your 'Parody' is really funny, because it is very cool, but it's not a very good parody, that's all. It's still very good. oh sim muito bom linkin park na veia!!! !